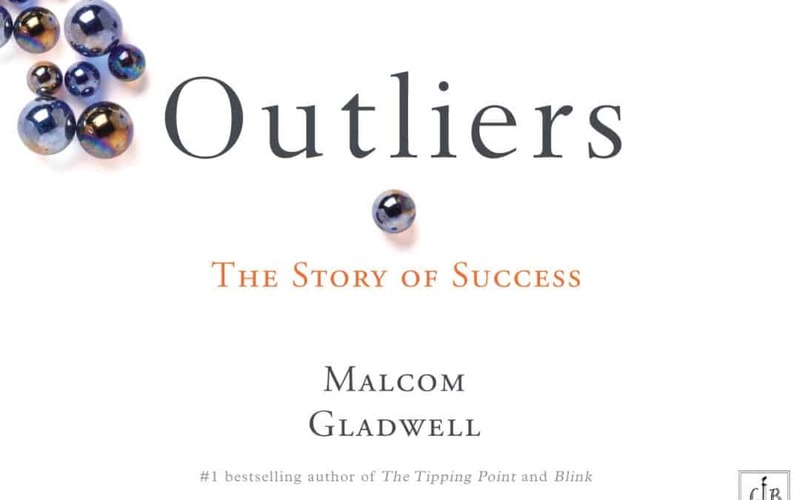 In his book Outliers, Author Malcolm Gladwell asks: What makes high-achievers different? He answers that we pay too much attention to what successful people are like, and too little attention to where they are from. We don’t pay enough attention to their culture, their family, their generation, and the idiosyncratic experiences of their upbringing. Gladwell observes that talent alone does not make us high-achievers: It also takes a hell of a lot of practice. In his book, he theorizes that to become a top-performing outlier, one needs about 10,000 hours of practice. Case in point: Bill Gates and The Beatles. 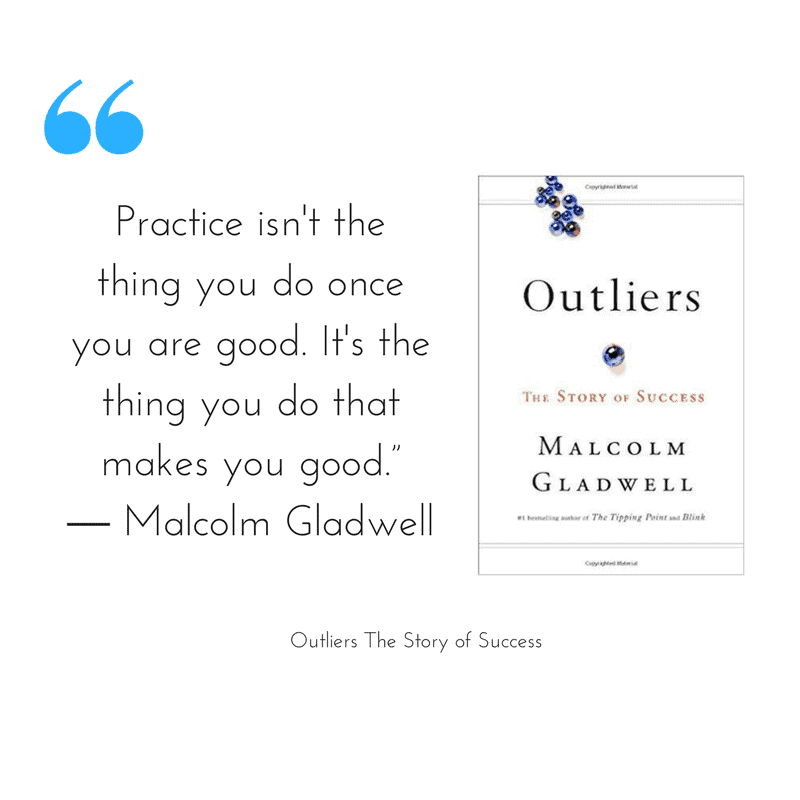 Gladwell explains practice is what makes software billionaires and great soccer players. Practice is how the Beatles became one of the greatest rock ‘n’ roll bands in history. The researchers were not referring to the work of Gladwell. Instead, they were referring to that of K. Anders Ericsson, who in 1993 argued that “individual differences in ultimate performance can largely be accounted for by differential amounts of past and current levels of practice.” The Princeton researchers found that practice accounted for just a 12% difference in performance in various domains. Interestingly, it found variance in performance was not explained by deliberate practice. The researchers theorize that the age when someone starts to practice seriously may be a critical factor. That is, there may be an optimal age to learn something. Other factors are intelligence and specific abilities, which we interpret to mean the kind of talent baked into our DNA. The researchers say further study of these other areas is necessary to fully understand what it takes to be a top performer. (You can find a PDF of the study here: Deliberate Practice and Performance in Music, Games, Sports, Education, and Professions: A Meta-Analysis.) My read of the document and of Gladwell’s assertions find them in agreement. Still, Gladwell took a lot of heat from people who seemed to misinterpret his book. To set the record straight, he wrote a piece for the New Yorker. Clearly, there is an art and science to understanding exceptional talent. For more on the topic of top performers, see To Recruit a Rock Star, It Helps to Know Them and How to Recognize Great Talent in Executive Search.